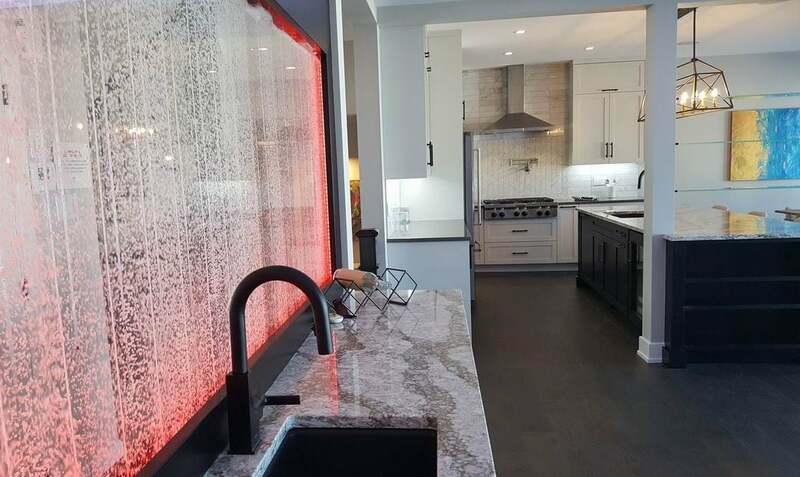 An unexpected bubble wall provides a defining feature in the Home Within a Home model. 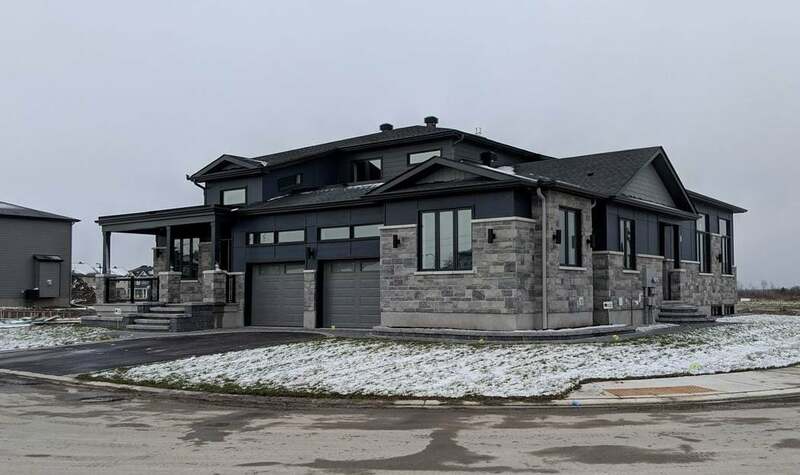 Metric's Home Within a Home model combines a two-storey home with a bungalow. 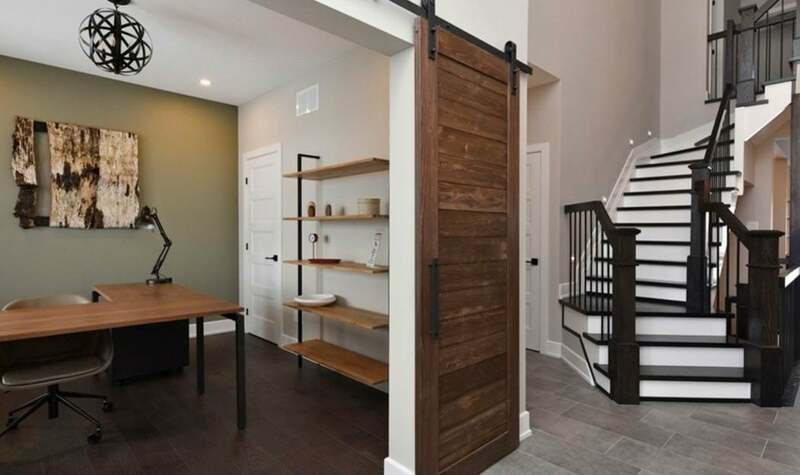 Metric's Home Within a Home model is two connected homes that appear as one. 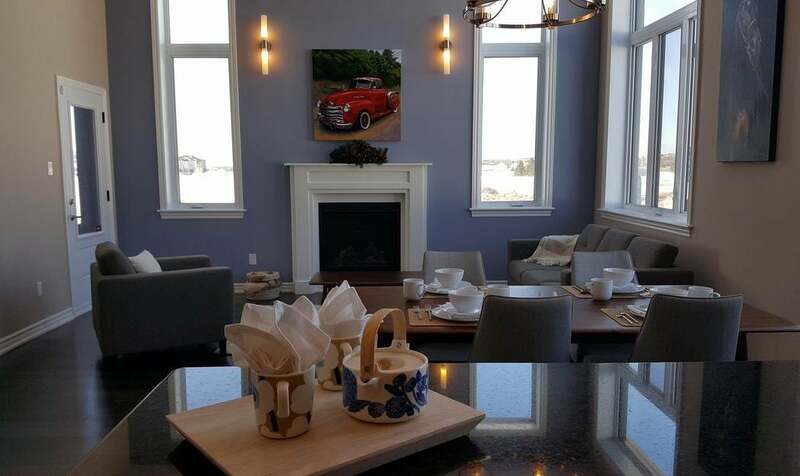 The smaller unit at the model home is a bungalow for easy one-level living. 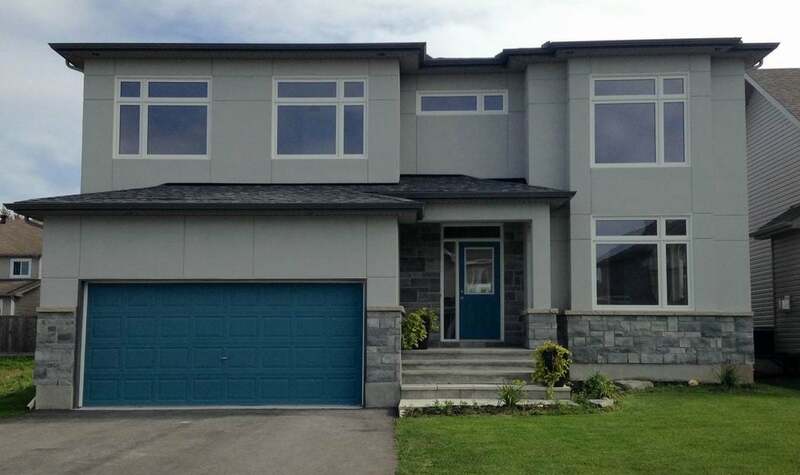 Metric Homes offers custom homes either from existing design concepts or buyer preferences. Exteriors at Trail View do not have vinyl siding. 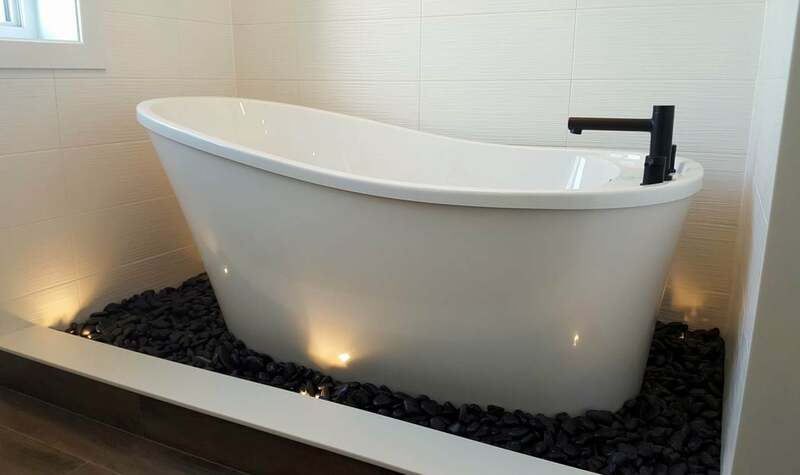 Luxurious without being over the top, the master ensuite in the model pampers. 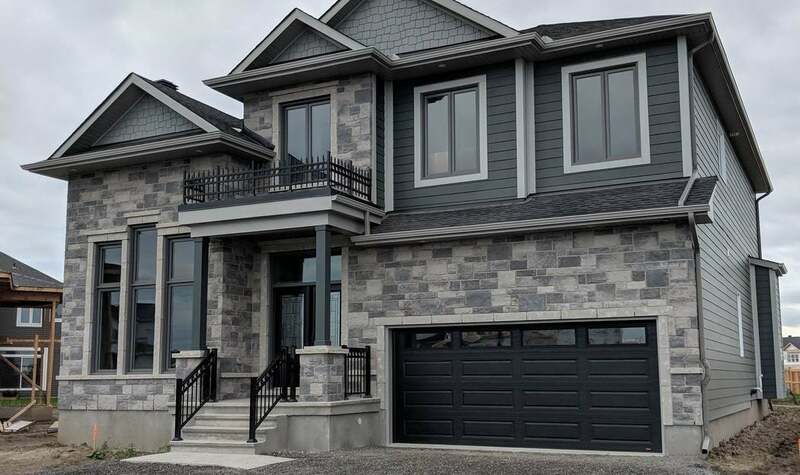 Initially there is a mix of 142 townhomes, two-storey singles and bungalows on 30 acres in Kanata South by custom builder Metric Homes. Low-rise condos are planned in the future. Located 22 kilometres west of downtown, Kanata is one of Ottawa’s largest suburbs with a population of just over 90,000. It’s home to the Ottawa Senators professional hockey team, which plays at the Canadian Tire Centre and boasts a vibrant high-tech sector. Kanata is well-served by schools, major retailers, a three-season farmers’ market and golf courses. It’s also home to the Kanata Symphony Orchestra, the Ron Maslin Playhouse with a full season of live theatre, and numerous amateur sports organizations. Trail View is in Kanata South, close to the Trans Canada Trail. For more information on Kanata, click 13 on our map of Ottawa-area neighbourhoods.